Reebok’s Motion Sense Technology is the result of treating a performance-based fabric with STF (Sheer Thickening Fluid) – a gel-like solution that takes a liquid form when in a still or slow-moving state and contrastingly stiffens and solidifies when moving at higher velocities. “Many would assume that the more support a sports bra gives would equate to the more fabric, straps or hooks it’s comprised of. 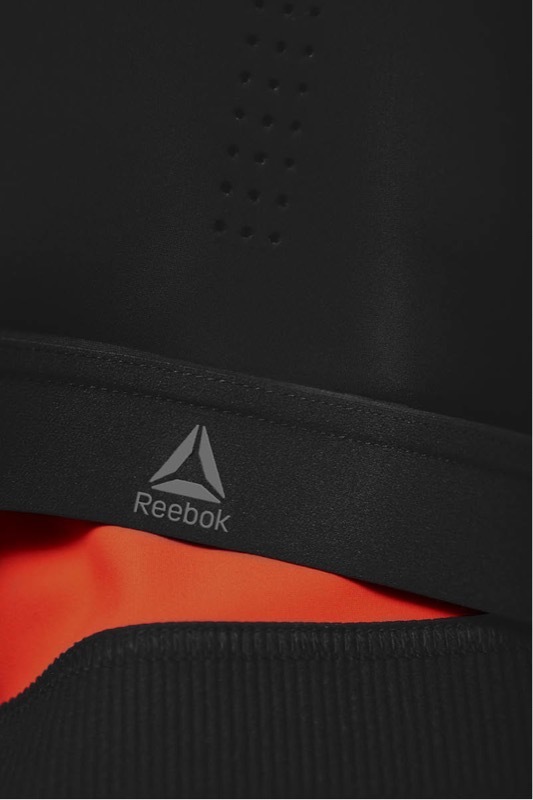 However, by utilizing our Motion Sense Technology, PureMove’s design is quite deliberately the opposite,” Danielle Witek, senior innovation apparel designer at Reebok, said. “The minimalist design of the bra may seem deceiving when you first hold it, but you should not confuse this for lack of support or technology. 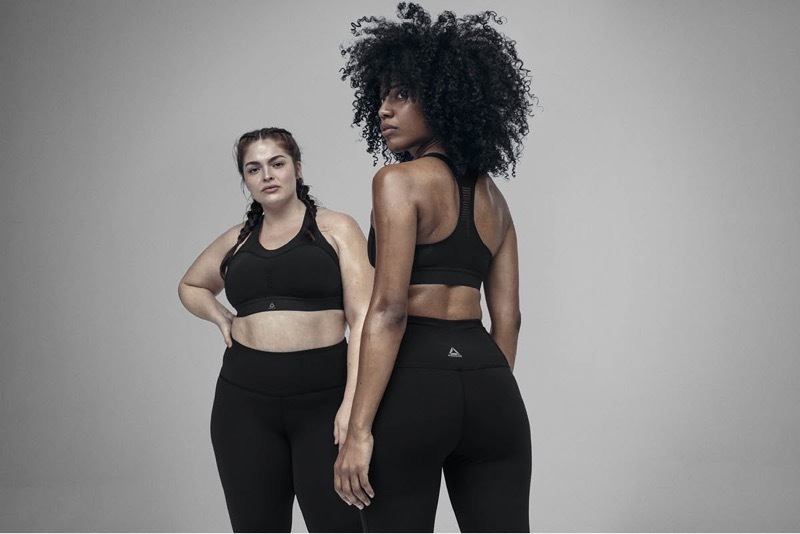 Every single detail is intentional and directly informed by years of our testing and research,” Danielle Witek, senior innovation apparel designer at Reebok, said. 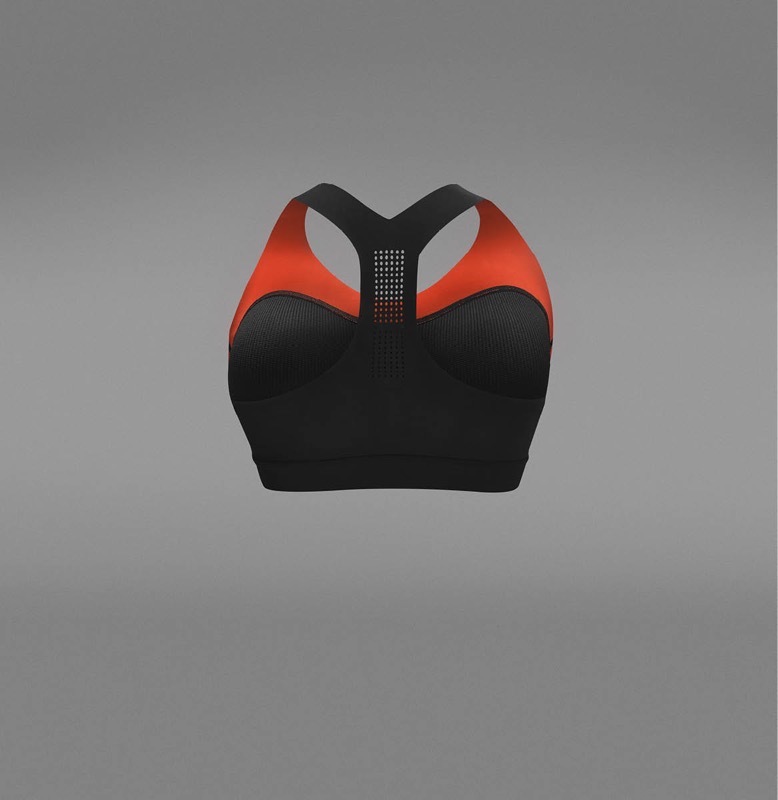 At launch, the PureMove Bra will be available in an extended range of 10 unique sizes, aimed to specifically address consumer feedback around the industry’s lack of solutions for those who find themselves in between standard sports bra sizing. 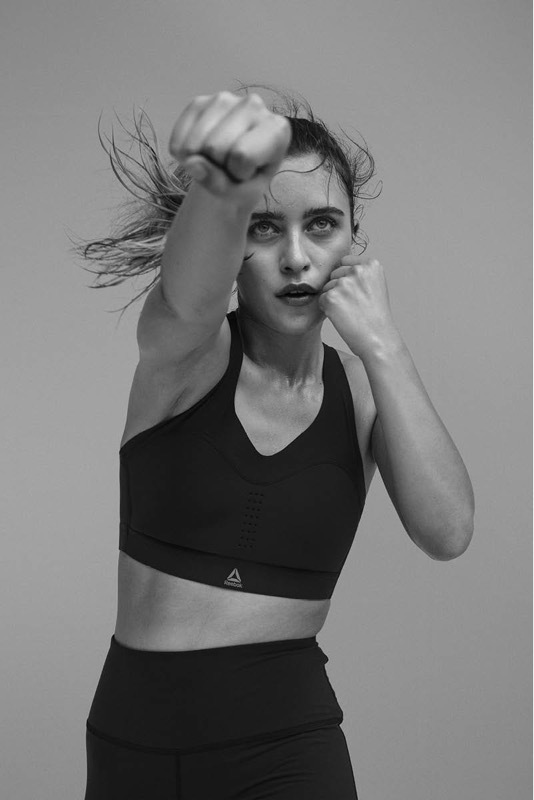 Just more than 40 years after the first sports bra came to market, Reebok debuts a first-of-its-kind product featuring the brand’s new proprietary Motion Sense Technology.